Wildcard Brewing Co. opened its doors in November of 2012 with 4200 square feet of open warehouse space, a 20 gallon pilot system and a bare bones tasting room. 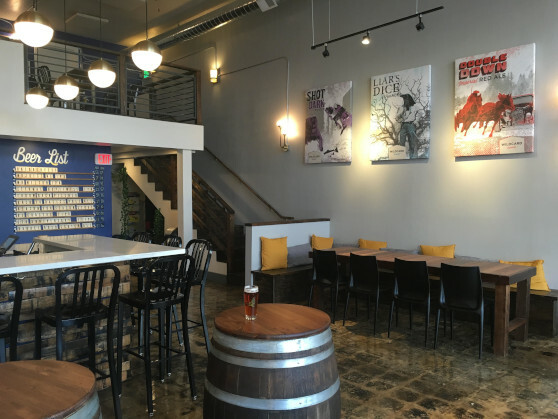 By December of 2018, Wildcard Brewing Co. opened a tasting room in downtown Albany. This tasting room is the first of three tap rooms for Wildcard located outside of their production base in Shasta County. The idea behind the name Wildcard is to pursue the unknown. Wildcard Brewing Company’s owners left stability for chaos, moved to England to learn the craft of beer making, and started a business in an uncertain economy, all in pursuit of a dream. You’d call them crazy, adventurous, unpredictable… a wildcard. Their story is one of the unexpected; a place where there are no limits, where perseverance and a free spirit will turn dreams into reality. 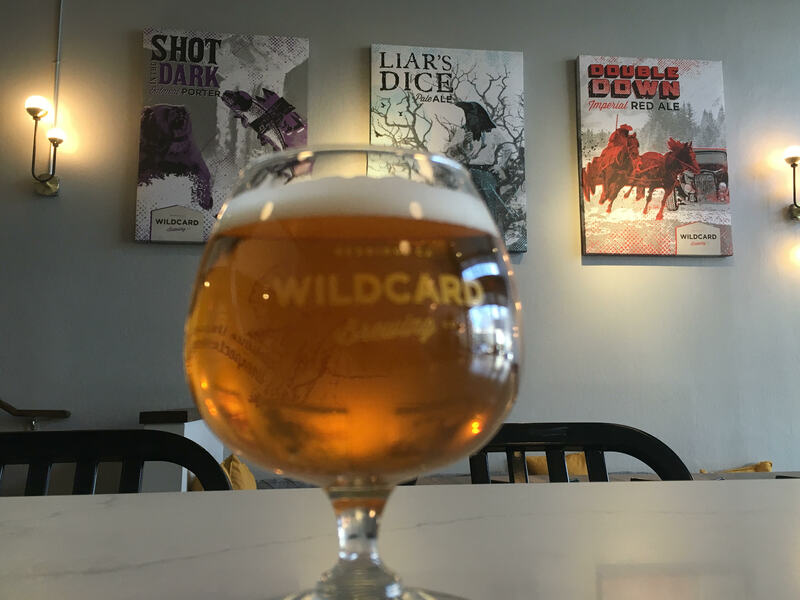 If you are in the area and are interested in visiting Wildcard Brewing Company, you can find more information at http://wildcardbrewingco.com/. 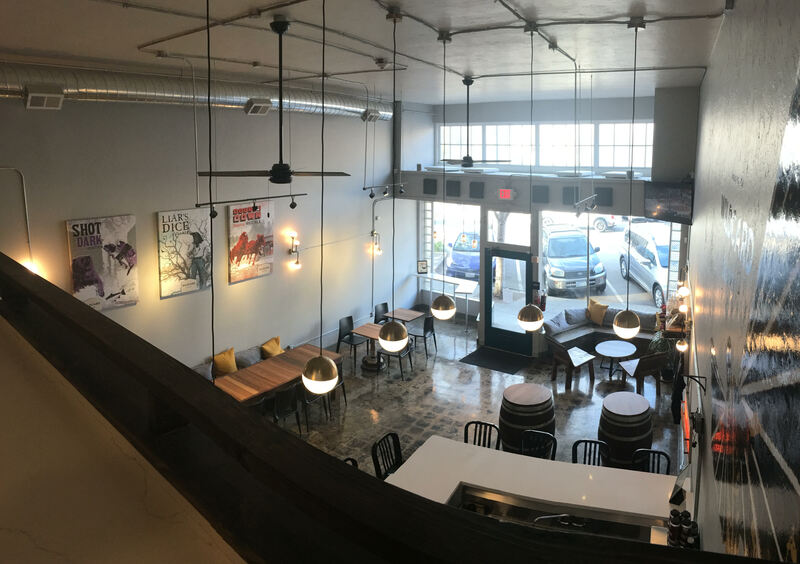 We have loved helping WildCard Brewing Company choose what kind of acoustical treatment is best for their space and we would love to help you too!